, in ways that are helpful, instructive and entertaining. are enjoyed by children in more than 80 countries around the world. 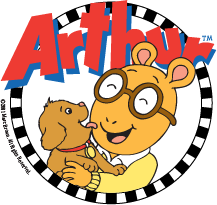 The books and television series have won numerous awards including the New York Times Bestseller list, several Emmys and The George Foster Peabody Award for Excellence in Broadcasting (way to go, Arthur! ).